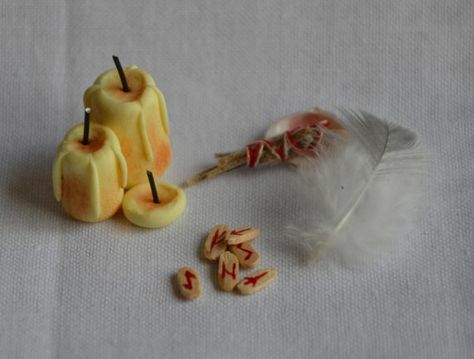 A Norns cast is very simple, consisting of three runes, drawn one at a time from the rune pouch and laid in a row. If face down, flip them over as if turning the pages of a book. The first rune represents the past of the situation in question. The second indicates the present, the path that the querier is currently on. 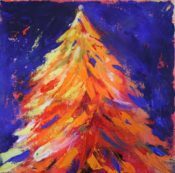 The third suggests the future, a likely outcome if one continues on the present path. Needles are a popular divination tool among the Gypsies of the British Isles, and are also used by others. 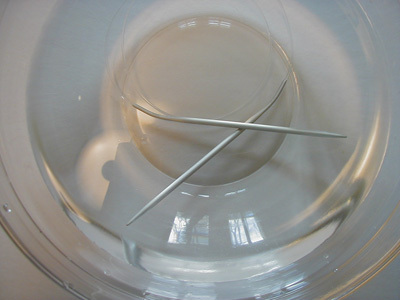 One method is to take twenty-one new needles and place them in a saucer or shallow dish. Water is poured very slowly into the dish. As the dish fills, the needles move about. Some of them will invariably turn to lie across others. This is said to indicate enemies: the number of crossed needles shows the number of enemies at work against you. One needle crossing two (or more) others indicates a strong enemy who is capable of working against you time and again. If the vast majority of needles remains straight and none, or very few, cross any others, it indicates that you have great inner strength and psychic defenses, and that few can harm you magically. Note: This can also be used to determine the potential for success in any given project, and also as a way to gauge the amount of obstacles that stand in the way of your desired goal.